Graham Gilbert handles criminal and public regulatory cases, particularly sports law matters. He undertook pupillage at a leading criminal set of chambers in London prior to taking tenancy at 3PB. 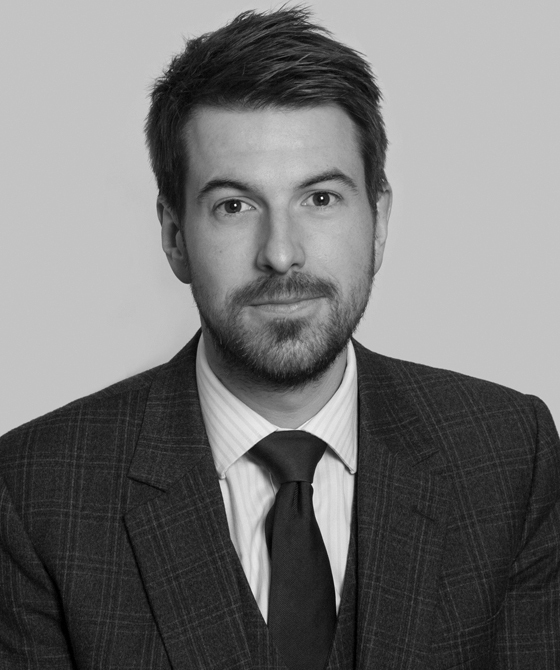 Graham is able to easily and quickly establish a rapport with clients and delivers simple, effective oral and written advocacy that has earned him praise from the tribunals he appears in front of.